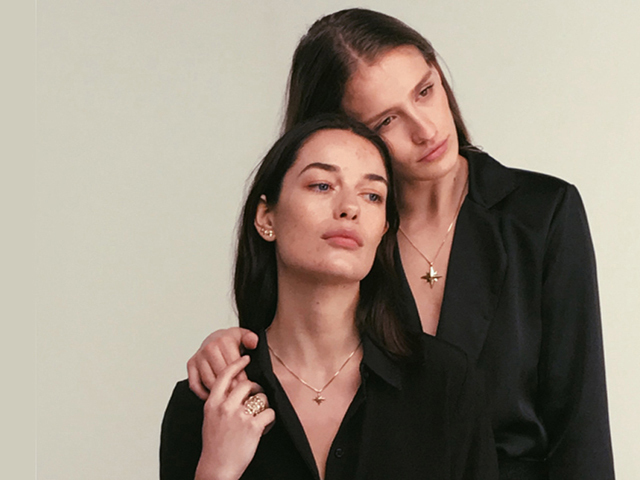 Which Model is Right For Your Brand? Perhaps the first question is whether you even need a professional model for your fashion brand. After all, models are just people right? Anyone can stand there wearing clothes. We all do it every day. Maybe. Maybe not. The following will help you decide. If your fashion brand is indeed a 'brand' - you will stand for something. You'll have a story to tell. You'll be distinctive. And you'll be passionate about telling your tale clearly, accurately, consistently and quickly. Any decent professional model 'gets' fashion brand stories. It's what they do. They soak it up. Then they perform! Could a non-professional model do this so well? Tricky! Models do of course provide a visual context consumers can’t get from (say) mannequins. They bring your work to life physically. But their behaviour is important too. What they look like. How authentic they appear. How they interact with the camera. Authenticity is a big thing these days. That's why brands are switching from a traditional model look to ones that may resonate more with audiences. A less traditional look maybe, but always with the same professional model behaviours. That overall look. That stance. That walk. That expression. The willingness to be styled appropriately. Consumers want models that look like them, or what they aspire to become. But they must also present the clothing beautifully well. Aspiration and authenticity play a big role in the fashion world. But perhaps most importantly of all in the case for using professional models - is cost. Don't let a non professional model cost you more than a professional one. Before, during and after your shoot you are going to invest time. A lot of time. And you're going to ask a whole host of other people to invest time too. Location manager, photographer, stylist, hair stylist, creative director/storyboarder, lighting provider. And if your model is wrong. Everything is wrong. It's obvious really. If the person wearing the clothing doesn't understand or tell your story you're in big trouble. Nothing works. And they need to connect with the photographer and whoever is directing too. Without this ability to take instruction things can get rather slow! Slow. With the wrong images at the end. Not what you want. A professional model is not expensive. Think about how you want your audience to think about your brand and cast fashion models that represents that in personality and look. Then you can work together with your agency to get amazing results. 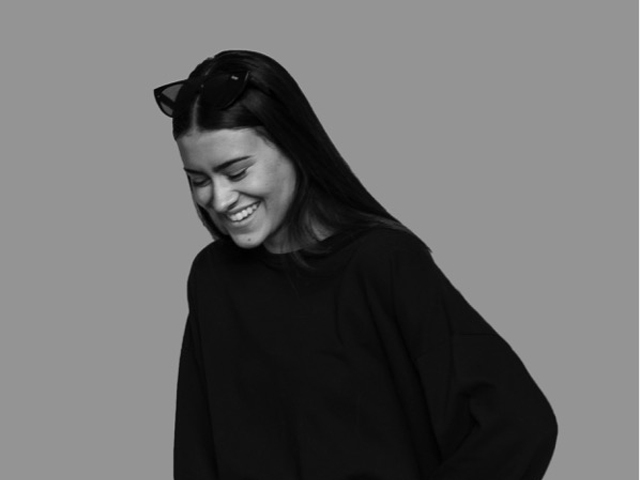 Woods wears top by Solace London; and sunglasses by Le Spec. Photo: Dylan Coulter for The Observer. So where do successful models actually come from? What kind of background makes a great model? How educated are models? What kind of family background do models have? What kind of work did they do - or do they do - before or alongside modelling? Do models drive themselves to make it? Or are they driven? 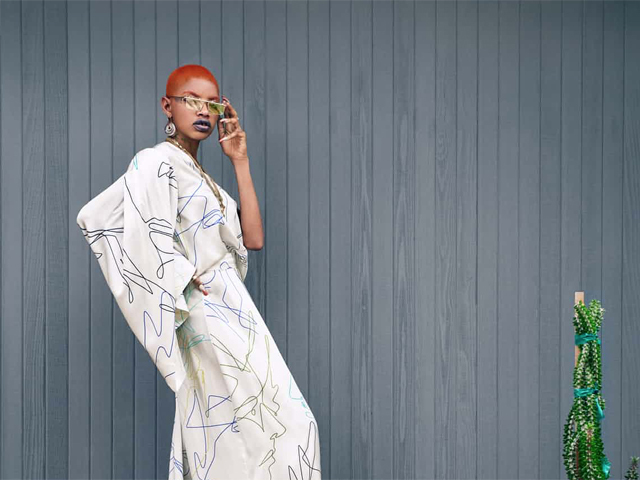 Inspired by the unusual background of once-homeless emerging model Slick Woods (more further down), we had a little think. What is a typical model background? "H" has a really supportive family. The family want them to do well, but to be protected at the same time. "H" feels really supported and encouraged. Their parents have attended castings with them since they were 16 years old in Manchester, London and Edinburgh. Kelly Stobbs, Head Booker at TTM tells the story of a typical student model. "We have a fair few students on our books. Away from home. Here at University in the North East and looking for additional income. And they're normally doing it off their own back. They balance study, maybe another part time job and their social life. The successful student model makes sacrifices. And they're driven. The best of them are reliable. They regularly come to castings not knowing if they will get the job or not. I'm forever impressed by this kind of model at TTM. Away from home and taking the step to come into an agency to gain representation. It's brave." School leavers with an uncertain future come to TTM sometimes, too. "G" has a part time job in retail. They're unsure where their future lies ultimately. But in the meantime "G" pushes herself to explore modelling. It takes effort and drive. "G" is finding out about the career she may ultimately want. She's finding herself, too. TTM has a number of self employed people on the books. Often a little older, they can be quite flexible with time. Modelling is a sideline for them. Additional income. A release from the pressure of running their own business. It can be really enjoyable for this kind of model. Slick Woods, our inspiration for this article was discovered by Ash Stymest in LA. Slick is one of fashions most instantly recognised models. She's driven. She's opinionated. She's (in her own words) "Whatever the f**k she wants to be." Between 2015 and 2018 she's been Moschino. She's been Marc Jacobs. She's been Fendi. Yet in 2015, at the age of 19, she was homeless. Read Slick Wood's story here. Here at TTM we make a point of getting to know our models as much as possible. We see very few patterns with regards to background. The only real patterns we see are what make a successful model, no matter where they come from. A great model is committed, driven, consistent and enthused by the work they do and what they can do for the client business. That's a Tyne Tees Model. 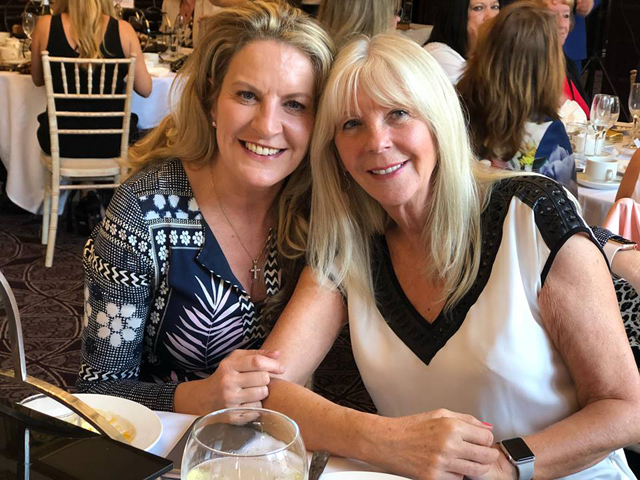 Lesley Middlemiss-Lister, MD, TTM and Denise Cudmore, Creative Director, Dandy Events. The TTM team assembled at The County Hotel, Newcastle at around 2pm on Friday 4th May. Almost 100 more specially invited guests followed us into this impressive venue. Gayle Middlemiss and Kelly Stobbs, Head booker, TTM. Tyne Tees Models had organised and were delighted to be hosting a wonderful Charity Fashion Show. 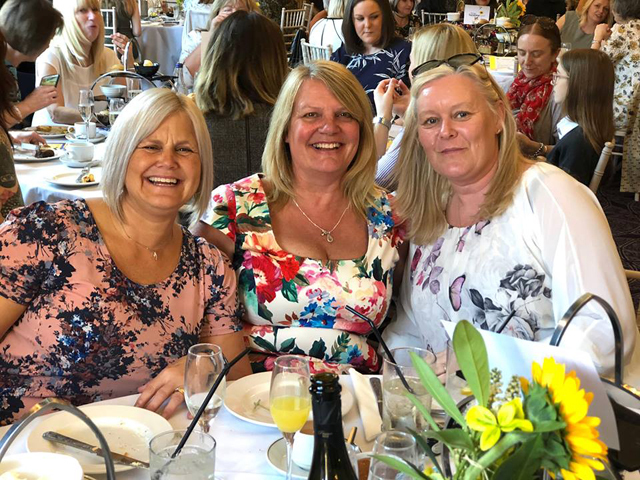 All clothing was provided by TTM clients Intu Eldon Square and Intu Metro Centre and all money raised was donated to the ever popular Sunshine Fund. Jason Isaacs. The Biggest Voice in Swing. An emotional video from The Sunshine Fund started proceedings. 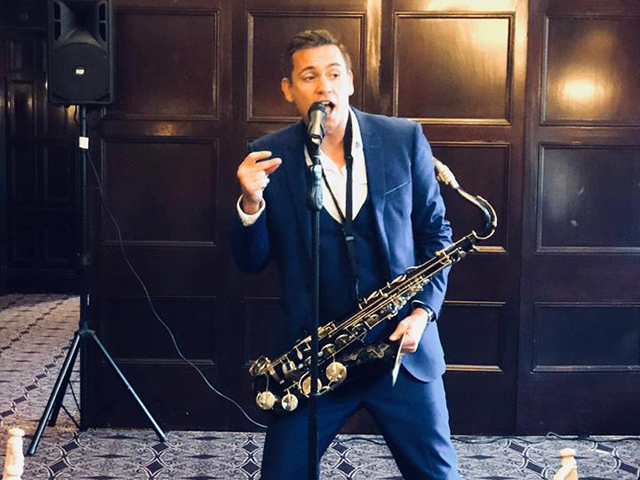 Then super talented singer / saxophonist Jason Isaacs (The Biggest Voice In Swing) entertained guests before the fashion show began. 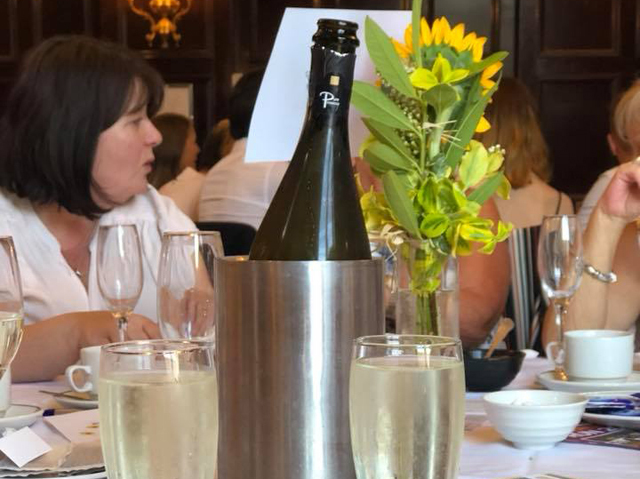 Prosecco, Sunflowers and Good Friends. A selection of both TTM Professional Models and TTM New Faces took to the catwalk to show around 40 different outfits. Not even the free-flowing Prosecco could distract us. The focus of the event was fundraising. And as we raised over £3,000 - we're happy. Say Cheers! Judith McLean, Wendy Haldane and Claire Clark. 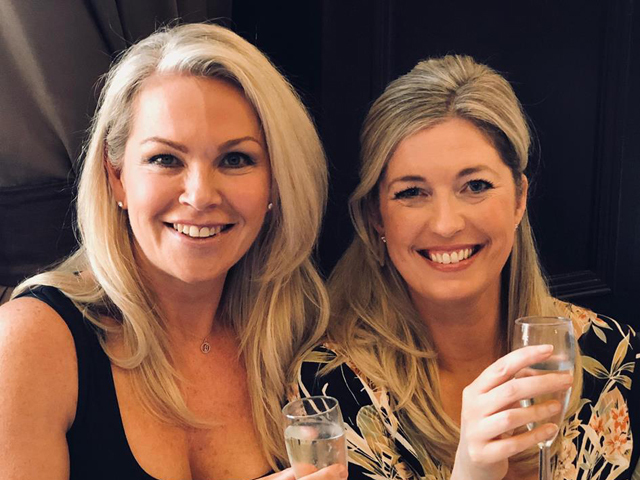 And if putting up with seeing old friends and new, drinking Prosecco and Indian tea, eating Indian inspired afternoon teas and experiencing amazing entertainment, modelling and outfits in one of the North East's finest venues is the price we have to pay then - well - we're prepared to do it. Anything for The Sunshine Fund! 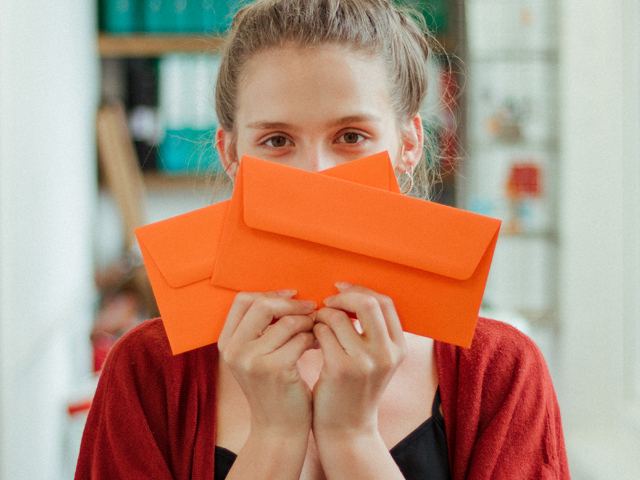 We love our orange envelopes. However it's irresistible email marketing that is our current focus. The TTM approach to e-newsletters is changing from June 2018. We'll have fantastic 'find-out-firsts' for models, aspiring models and the businesses that use them. Plus a brand new newsletter name (to be confirmed). Now The Even Better News. If you want to read it, You Are Invited to sign up at this blog. The signup functionality will be LIVE at the head of the page in the next few days. Please don't miss out. Thank you for reading. 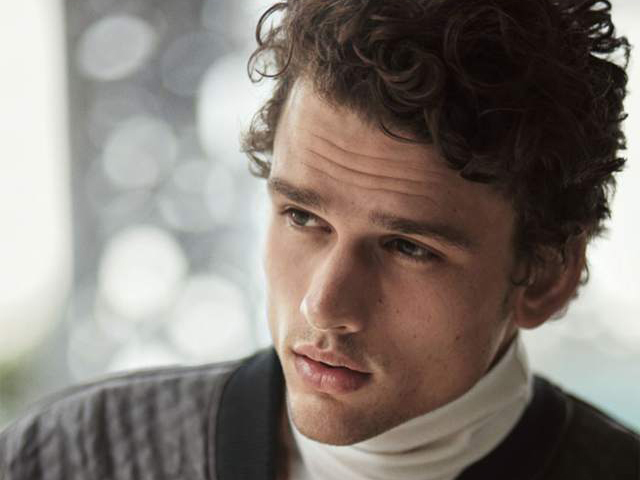 SO WHAT DO SUCCESSFUL MALE MODELS ACTUALLY LOOK LIKE? Simon Nessman (image copyright Kult Models). This article takes a look at six of the world's most commercially successful male models of the last few years. Their looks really are very diverse. 1. Miles McMillan. Miles was born in 1989. He started modelling at 18 years. In the 2017 he appeared in campaigns for Tommy Hilfiger, Michael Kors and Fendi. Miles is a keen painter and paddle boarder, too. 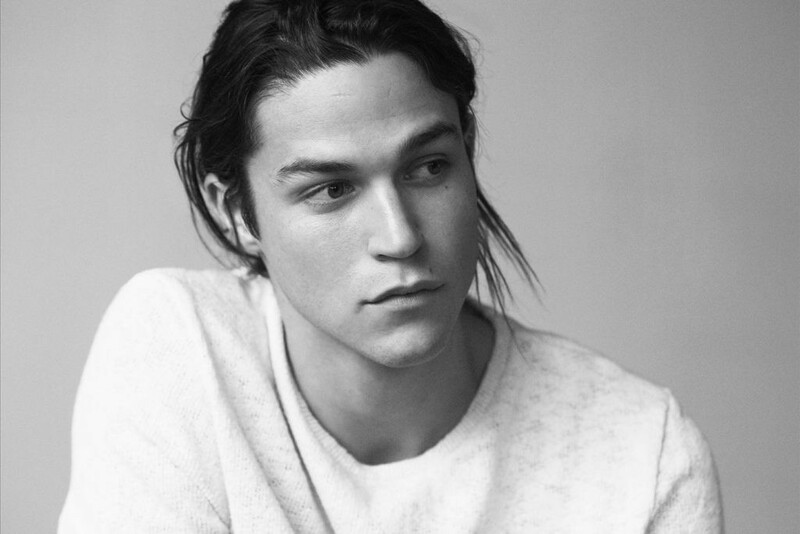 Miles McMillan has appeared in campaigns for Tommy Hilfiger, Michael Kors and Fendi. 2. Marlon Teixeira. Marlon was introduced to the owner of Way Model Management by his grandmother. The rest is history. He has walked for Dolce & Gabbana, Emporio Armani, Jean Paul Gaultier and Dior Homme. Marlon Teixeira has appeared for D&G, Emporio Armani, Jean Paul Gaultier and Dior Homme. 3. Tyson Beckford. Tyson is an American model and actor best known as a Ralph Lauren Polo model. In 1995, he was named “Man of the Year” by VH1 and one of the “50 Most Beautiful People in the World” by People magazine. 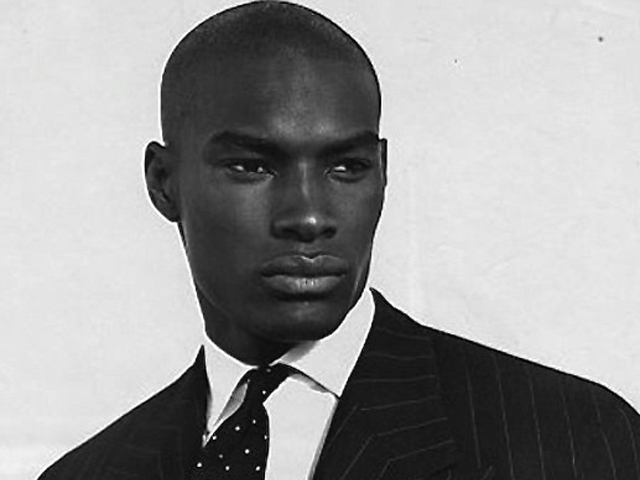 Tyson Beckford is perhaps best known as a Ralph Lauren Polo model. 4. Simon Nessman. Simon was discovered by Kelly Streit of Mode Models in Canada. He has been the face of Giorgio Armani and has also featured for Versace, D&G, Givenchy, Calvin Klein, Ralph Lauren, Barneys, and Gap. 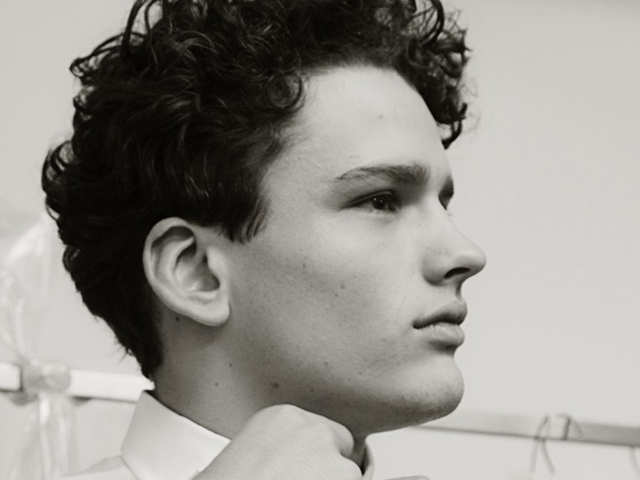 Simon Nessman has featured for Giorgio Armani, Versace, D&G, Givenchy, Calvin Klein and Gap. 5. Matthew Noszka. At 22, American model Matthew was discovered through Instagram. He has worked for Moschino, Philipp Plein and Jeremy Scott. Before modelling, Noszka was a keen basketballer. Matthew Noszka has worked for Philipp Plein, Moschino and Jeremy Scott. 6. David Gandy. The former face of Dolce & Gabbana, Marks & Spencer and many GQ magazine covers. 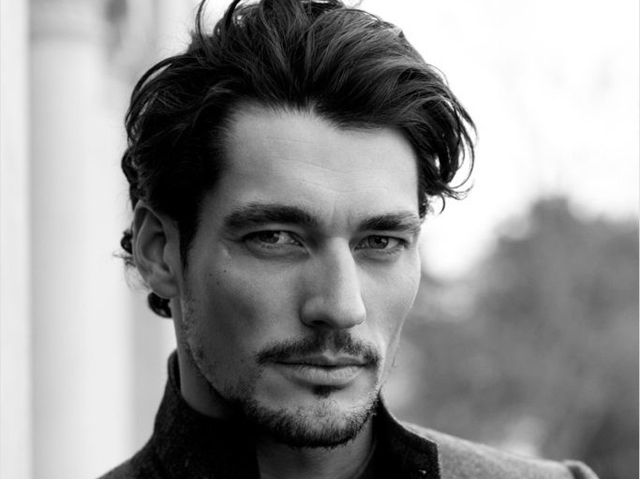 David Gandy has worked for D&G, Marks & Spencer and has appeared on the cover of GQ several times. These 6 models look very different to each other. And if we create a story like this in a year (we will) we'd predict that diversity will be even more pronounced. Models will increasingly represent actual customers. Either accurate blueprints or aspirational avatars. But either way, the gap between what traditional models look like and what actual consumers look like - will close. KNOWN IMAGE SOURCES: Miles McMillan, Tyson Beckford, Simon Nessman, Matthew Noszka, David Gandy.